Tottenham striker Harry Kane has revealed just how much he has had to sacrifice to surpass Lionel Messi and Cristiano Ronaldo‘s goalscoring exploits this year. 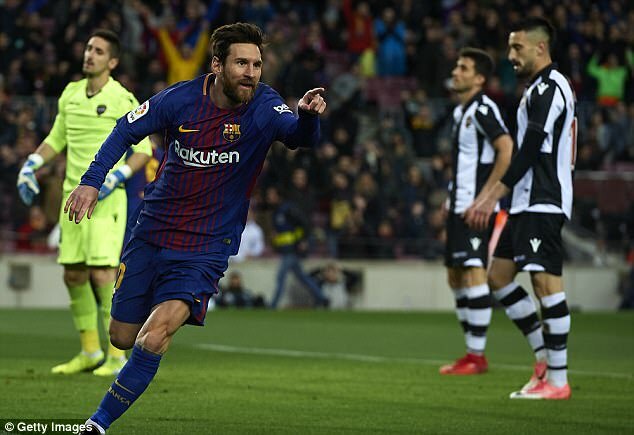 The 24-year-old England international netted a remarkable 56 times for club and country in 2017, ensuring he ended the year as top scorer in Europe, two ahead of Messi. 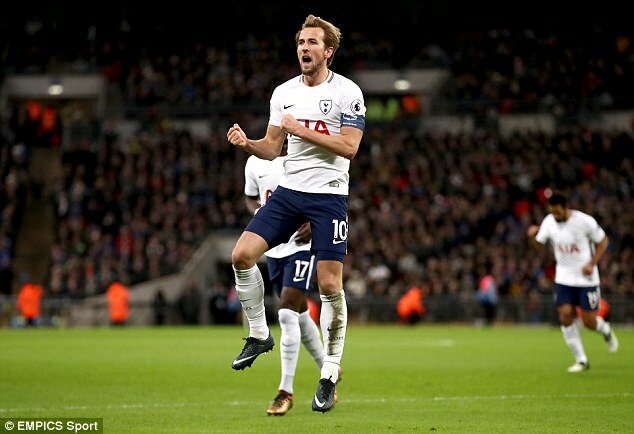 And Kane, who is currently preparing for Tottenham’s clash with Everton on Saturday, admits he is ‘proud’ to have beaten the world’s two best players to the 2017 goalscoring crown. ‘They’ve been such good players over the last ten years or so, and dominated football and rightly so,’ Kane told ESPN of Messi and Ronaldo. ‘They’ll go down as two of the best ever players. ‘To even be up there and beat them is something I’m proud of. For me, it’s about doing it every year. Not just beating them but winning as many trophies as they’ve won. ‘I’ve sacrificed most of my time, especially with the schedule of games. You come in, you train, you play, you recover, you rest. That’s a footballer’s life. I don’t complain. It’s something I love doing. ‘But you lose maybe the social part of your life. It’s a matter of opinion. Not every player does what I do. Some players may go out, go for meals – that kind of thing. 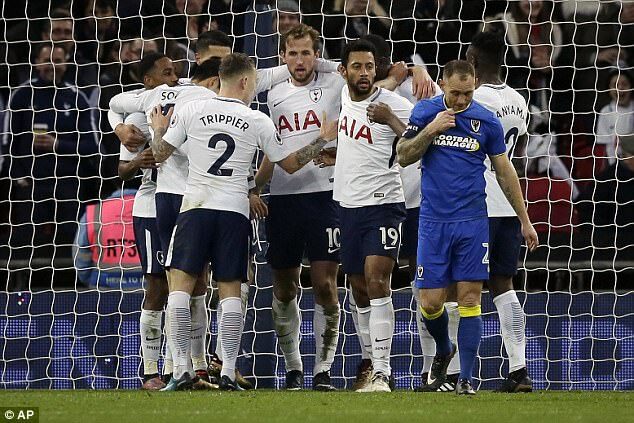 Kane and his Tottenham team-mates take on Sam Allardyce’s Everton side on Saturday evening at Wembley in the Premier League. Mauricio Pochettini’s outfit currently sit fifth, three points behind fourth-placed Liverpool with 16 matches left.